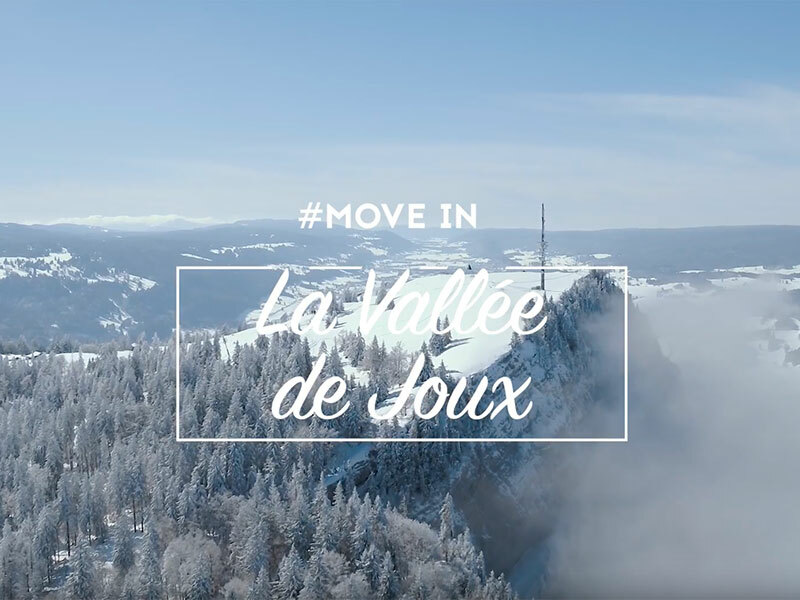 Purchase of a day ski pass at one of the ticket offices of the Vallée de Joux – Vaulion ski domain comes with same-day free access to the pool at the Centre Sportif. 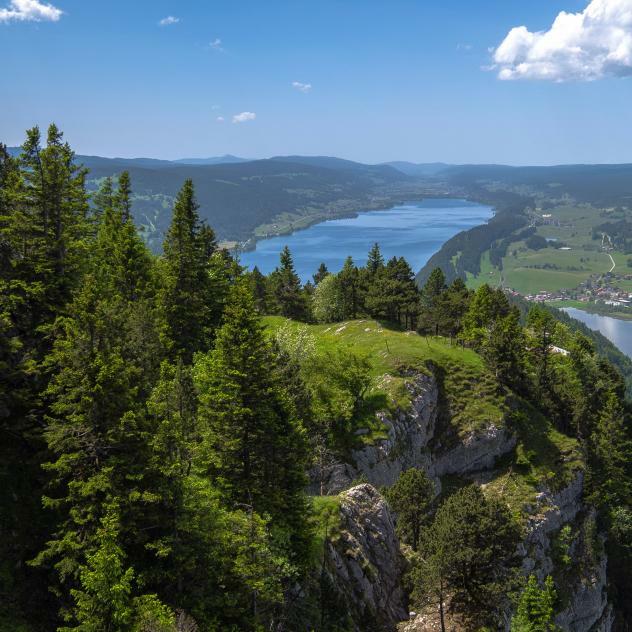 This winter the Vallée de Joux – Vaulion ski domain and the Centre Sportif of the Vallée de Joux have put together an offer of sports and leisure for their visitors. Race down the slopes of Le Brassus, L’Orient, L’Abbaye and La Dent de Vaulion and relax at the end of the day in the covered pool at the Centre Sportif in Le Sentier. •	Offer available depending on the snow conditions and the opening hours of the pool.